This extension adds an option to open a file in Notepad++ to the right-click menu of Solution Explorer. We have previously seen similar extensions like Open in Sublime and Open in Visual Studio Code. Calvin based this extension on the open source code of the other two and added this helpful feature for all users of Notepad++. At last month’s //build conference, Mads held a session on building Visual Studio extensions. During the session he created this helpful extension to compare two files in your project. It took him less than one hour to write the code, publish it to GitHub and integrate it into continuous integration – all live on stage. You can catch the recording of the session over at Channel 9. This extension allows you to order Pizza straight from within Visual Studio. Yum! More seriously though, this is a great example of how easy it is to integrate a website into Visual Studio. The source of the extension is available on GitHub and it’s a great starting point if you want to integrate a web application into Visual Studio. The Visual C++ extension for Linux Development allows you to write C++ code for Linux right in Visual Studio. 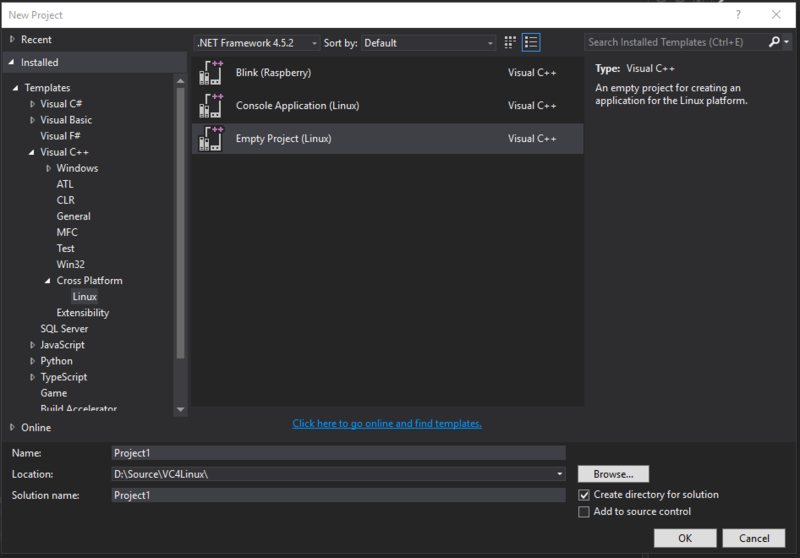 You can create a new project, remote compile, and debug right from within Visual Studio. As I mentioned in the beginning, we added a great number of new extensions in April. Out of the new ones added, here are the 10 most popular ones — give them a try! These few examples of simple integrations show a wide range of what you can build through Visual Studio’s extensibility framework. 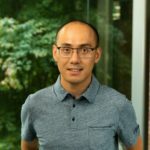 If that piqued your interest, our Integrate site has some great tutorials and videos on how to get started with Visual Studio extensions: VisualStudio.com/integrate. Take a look and let me know how it goes. I’m also hanging out in our extendvs Gitter chat as @bertique. Come on by and give me a shout.